Kati Nescher for Glamour Germany April 2018. Kati Nescher for The Edit August 2017. Kati Nescher for Vogue Mexico #02. Kati Nescher for Givenchy Rouge Lipstick Spring 2016 Campaign. 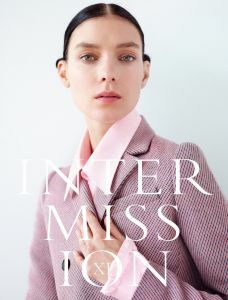 Kati Nescher for Intermission Magazine F/W 2015. Kati Nescher for Vogue Paris September 2015. Kati Nescher for Harper’s Bazaar US September 2015. Kati Nescher for Giorgio Armani F/W 2015 Campaign. Kati Nescher for Vogue Paris December 2014. Kati Nescher for Vogue Germany December 2014. Kati Nescher for Vogue Spain November 2014. Kati Nescher for i-D Magazine Fall 2014. Kati Nescher for Vogue China July 2014. Kati Nescher for Twin Magazine Issue 10. Kati Nescher for Zeit Magazine International S/S 2014. Kati Nescher for i-D Magazine Spring 2014. Kati Nescher for WSJ Magazine April 2014. Kati Nescher for Vogue China April 2014. 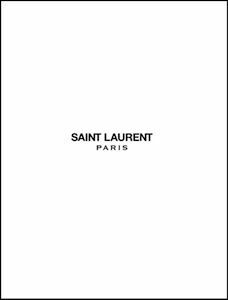 Kati Nescher for Karl Lagerfeld Parfums S/S 2014. Kati Nescher for Vogue Paris February 2014. Kati Nescher for the new Givenchy Fragrance 2014. 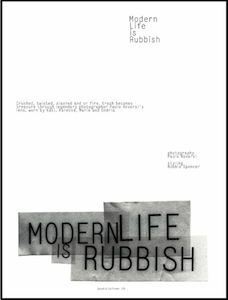 Kati Nescher for Document Journal No. 3 F/W 2013. Kati Nescher for Vogue China September 2013. 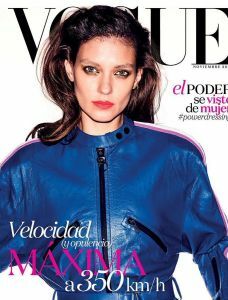 Kati Nescher on the cover of Vogue China. 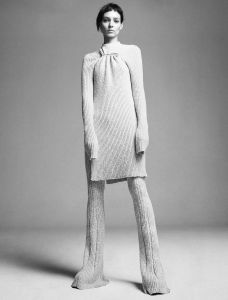 Kati, Ashleigh and Edie for Chanel Pre-collection. 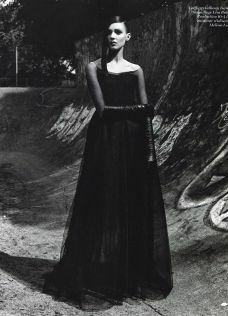 Kati Nescher in "The Hoarder" for Interview Magazine. 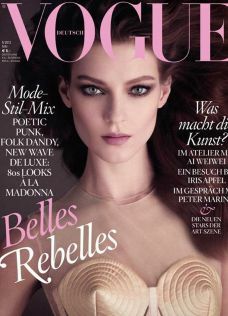 Kati Nescher on the Cover of Vogue Germany, May issue. Kati Nescher features in “Twist” editorial for Interview Magazine. 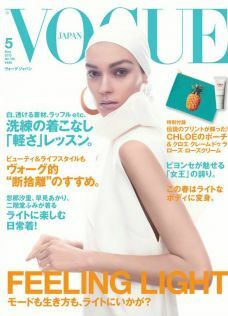 Kati Nescher on the cover of Vogue Japan, May issue. Kati Nescher for AnOther Magazine, Spring edition. 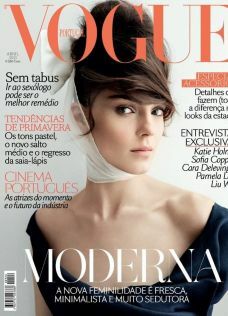 Kati Nescher on the cover of Vogue Portugal, April issue. 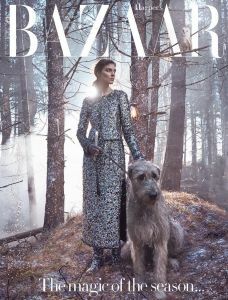 Kati Nescher for Us Harper's Baazar, March issue. 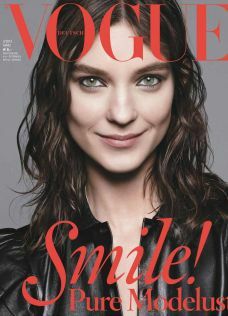 Kati Nescher on the cover of Vogue Korea, March issue. 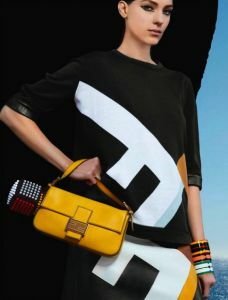 Kati Nescher and Ashleigh Good for CR Fashion Book, S-S 2013. 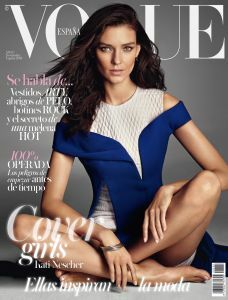 Kati Nescher on the cover of German Vogue, March issue. 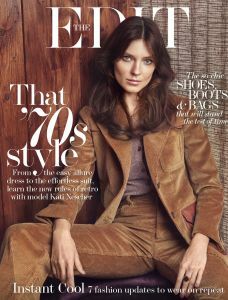 Kati Nescher on the cover WSJ March issue. Kati Nescher for Vogue Paris, February issue. 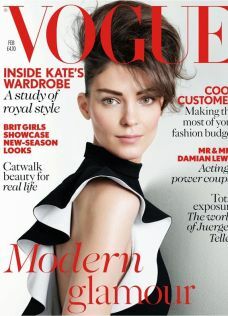 Kati Nescher on the cover of Vogue Uk, February issue. Kati Nescher and Caroline Trentini for Vogue Us, November issue. 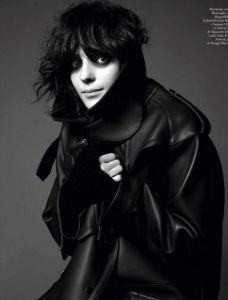 Kati Nescher on Vogue Paris, November issue. Kati Nescher for Vogue Paris, November issue. 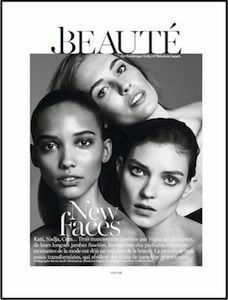 Kati Nescher and Cora Emmanuel for Vogue Paris, November issue. Kati Nescher for American Vogue, October issue. Kati Nescher for Vogue Paris, September issue. Kati Nescher for Vogue Uk, October issue. 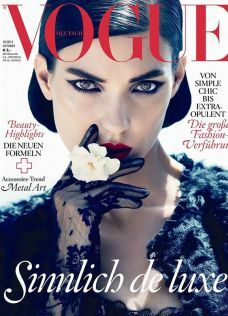 Kati Nescher on the cover of Vogue Germany, October issue. Kati Nescher for Vogue Paris, August issue. 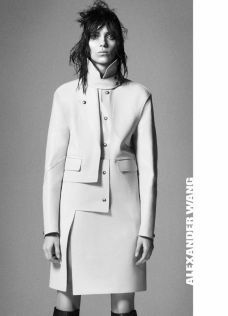 Kati Nescher for the Alexander Wang campaign, F-W 2012. 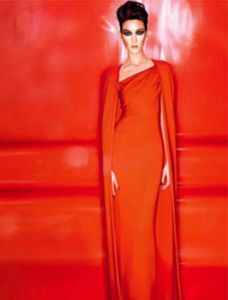 Kati for Tom Ford fall 2012 campaign. 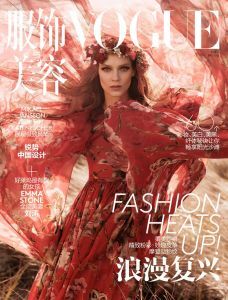 Kati Nescher on the cover of Vogue China, August issue. Kati Nescher for Chanel campaign, F-W 2012. 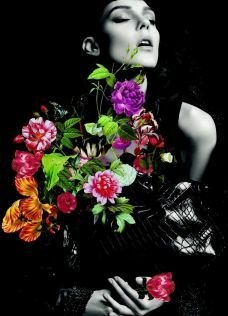 Kati Nescher for Nina Ricci campaign, A-I 2012. 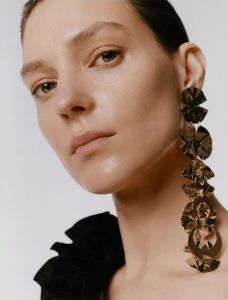 Kati Nescher for American Vogue, July issue. 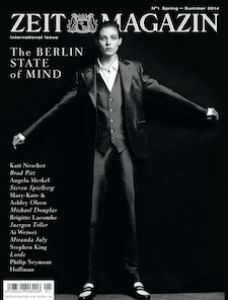 Kati Nescher on the cover of CR Fashion Book, F-W issue. kati nescher for self service magazine, s-s 2012. Kati Nescher for Vogue Paris, March issue. 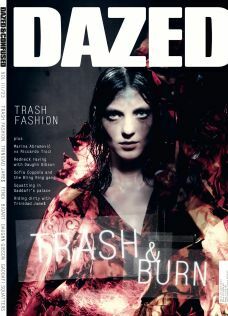 Kati Nescher on the cover of Dazed and Confused, March issue.